By bus, by truck, by car, by plane? Aboard a ship? Hot air balloon? Or maybe something magical...invisible, unseen? Beyond the meadow grassy tall? Upon the backs of ants so small? Up high toward sky, so vast, so blue? 'Cross land so vivid green? The smoke makes your eyes tear. It catches in your throat and causes you to cough. You reach for the crane. You swing it out of the fireplace to check on your pot of stew and to see if the water in the kettle is boiling. After swinging the crane back over the fire, you use the poker to stir the logs to create more heat. Your cooking tools include long-handled shovels and tongs along with a bellows. On other days, you will use a spit for roasting meat or a grill that sits over a small fire for broiling. Cooking in the late 1700s is a laborious task. But in the early 1800s, a man named Count Rumford comes up with a new way of cooking. His invention, the Rumford range, is the first step in modernizing the American kitchen. Rumford considered cooking over an open fire to be “uncontrollable and inefficient and the fire cooked the cook almost as much as the food.” Rumford’s range consisted of vertical holes built into a brickwork structure. The size of the holes corresponded with different shaped pots, pans, kettles, double boilers, and pressure cookers. Each hole contained its own separate fire. Ash pit doors included a register that opened and closed to allow more or less airflow. A damper located on individual flues connected to the same chimney. The range fires were extinguished by placing earthenware covers over each hole and closing the register. Scanlon adds, “Due to the way the system works, there could be hot meals at different times of the day, without having to start or keep large fires going all the time, thereby enabling shifts of people to eat.” Scanlon’s view echoes Count Rumford’s reason for inventing the Rumford range. Rumford wanted to create a way to feed a large number of people. By 1830, the cast iron stove replaced hearth cooking and the Rumford range. The mass-produced cast iron stove became a kitchen staple due to its affordability. Throughout the centuries, the stove continued to evolve into the modern gas and electric range. Count Rumford’s preoccupation with improving cooking methods led him to also invent the double boiler and the drip coffeepot. His studies of heat and friction focused on improving the efficiency of fireplaces and chimneys. He also worked on rendering early versions of central heat and thermal clothing. Sidebar: Benjamin Thompson married a rich widow and lived in Rumford, Massachusetts. After the Revolutionary War, he sailed to England. In 1783, he traveled to Germany. There, he was given the title of Count in recognition of his civilian and military services. The author wishes to thank John Scanlon, Vice President, Site Management at Hearthside for his expertise. If you’re a monster, you should read this book because even monsters can be fooled. 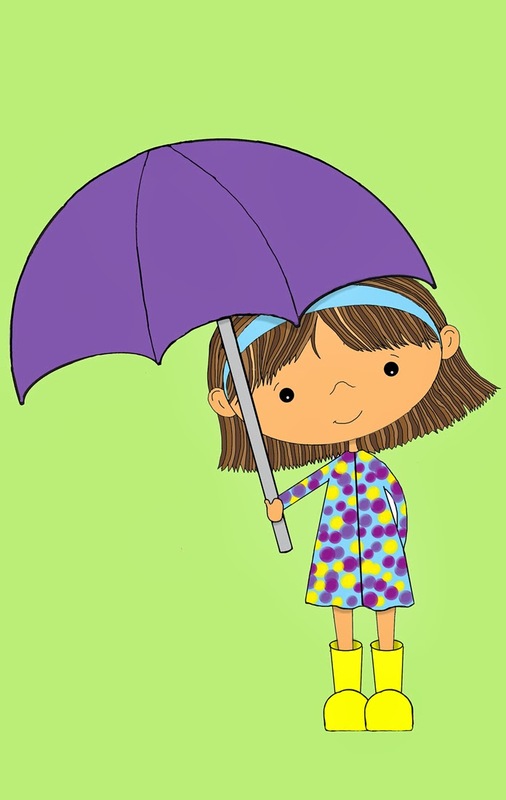 Bob Shea’s book is filled with bunnies that multiply throughout the story. These bunnies aren’t dumb. They come up with clever and fun ways to discourage Buddy the monster from eating them. They encourage him to eat cupcakes, join them in a game of hide and seek, and ride the gut-turning Whip at the carnival. The book is a colorful blast from the first page to the last. The illustrations convey the joy that the bunnies are experiencing while they outsmart Buddy. The loosely sketched bunnies are adorable and Buddy goes from menacing to a lovable, striped, furry giant. 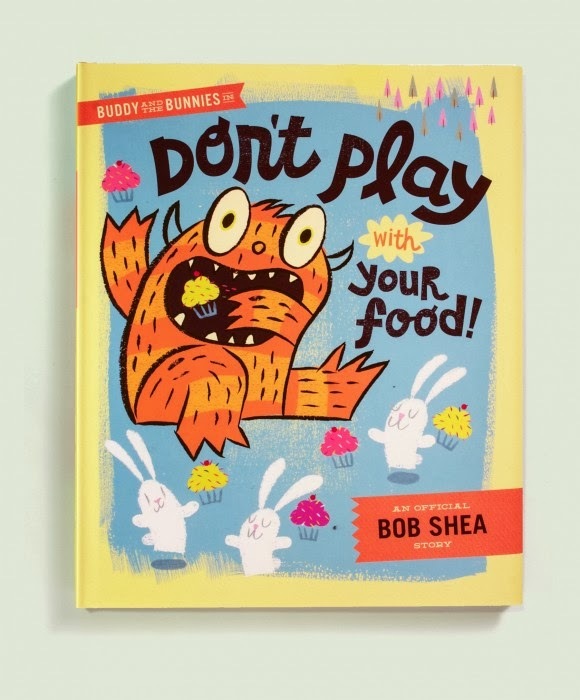 Shea is the author and illustrator of Don’t Play with Your Food as well as Unicorn Thinks He’s Pretty Great and his series of Dinosaur picture books. His Dinosaur books include Dinosaur vs. Bedtime, Dinosaur vs. the Library, Dinosaur vs. Santa and Dinosaur vs. the Potty. He also wrote Big Plans with illustrations done by Lane Smith. Sometimes in mathematics only estimates are needed. An estimate is a good guess, a quick guess. They are not the exact answer, but close to the correct answer. You can estimate just about anything: the number of people on a beach, the amount of money in a stack of coins, what time someone will arrive, and so on! In estimating amounts, we usually round off to an approximate number. Rounding off helps you estimate more easily. If the number in the ones place is a 1, 2, 3, or 4 round down to the nearest ten. For example, the number 22 would be rounded down to 20. The number 53 would be rounded down to 50. If the number in the ones place is 6, 7, 8, or 9 round up. The number 76 would be rounded up to 80. The number 18 would be rounded up to 20. When a number is 5 in the ones place, it may be rounded up or down. 1. Gather the items listed below. Do not count the items. 2. Look at the items in the left column. Estimate the number of each. 3. Write the estimates on a piece of paper. Round up or round down the numbers. 4. Then, count the items and compare the number to the estimate. 5. After completing the first list of items, estimate the items in the column on the right.